MSC Cruises announced that it has further strengthened its Florida-based business operations as well as local management team to support its expected growth across the North American region. 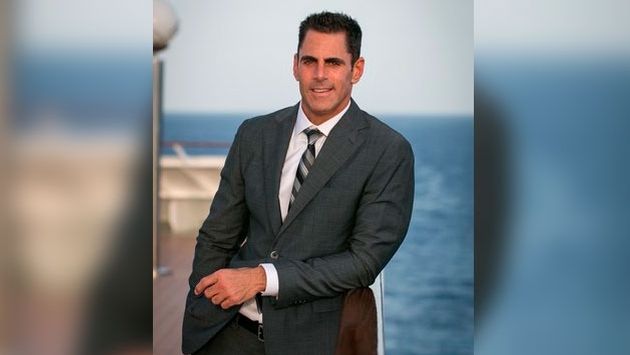 Effective February 4, 2019, Ken Muskat returns to MSC Cruises as EVP Chief Operating Officer for the U.S. market after spending the last two years as CEO of China-based SkySea Cruise Line. The addition of Muskat’s role will now allow for the highly-anticipated Ocean Cay MSC Marine Reserve project and its go-forward ongoing management as well as the recently-announced development of a new, dedicated MSC Cruises terminal at PortMiami to move directly under the management of the local team, reporting to the President of MSC Cruises North America. Onorato continued: “North America is quickly becoming our most important source market, thanks to the investments made in new hardware as well as infrastructure to meet growth in demand for our product by guests from across the U.S. and the overall region. This started with the deployment to PortMiami of the award-winning MSC Seaside, which was specifically designed with Miami and the Caribbean in mind and will be followed by other highly-innovative MSC Cruises vessels. “Wanting to ensure that especially the Ocean Cay MSC Marine Reserve gets the necessary attention from our local team to guarantee it meets and exceeds the expectations of North American consumers and travel agent partners made this the next natural step. We have also included the development of our new groundbreaking terminal at PortMiami, recognizing the importance of this key element of the guest experience. 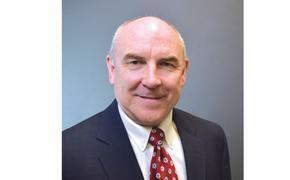 Roberto Fusaro and Ken Muskat together with Rick Sasso, chairman North America, will be based out of MSC Cruises’ USA headquarters in Fort Lauderdale, Florida.